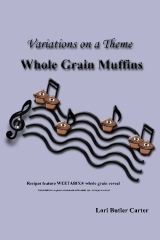 In this cookbook you will learn a basic muffin recipe then 60 moist, delicious, and exciting variations! Recipes include bumblebee (no insects harmed), strawberry cheesecake, gingerbread, and banana split. Now whole grain muffins aren't boring lumps of cardboard anymore! 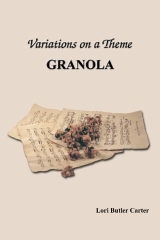 In this cookbook you will learn a basic granola recipe then 60 simple, crunchy, delicious variations! 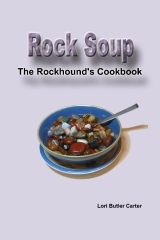 Recipes include blueberry, birthday cake, cookies & cream, even root beer float! Now you can have your favorite granola any time you want! Are your steaks a bit tuff? Could your chili be a little meteor? All you want is a gneiss dinner but you can’t even make a pyrite? unusual way of looking at a hobby enjoyed by millions! quite possibly Pulitzer material -- keep looking. and was written by an amateur -- your search is over! 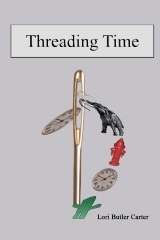 Join Mary Smith as she tries to unravel the mysteries of her past, present, and future. Follow this unlikely heroine as she breaks the mold of traditional plots. Will she find any answers? Will she save the world? Copyright © 2010 - Sigma Software, Inc.